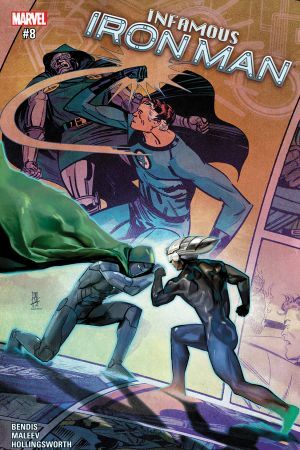 The epic climax to one of the most critically acclaimed stories of the year! 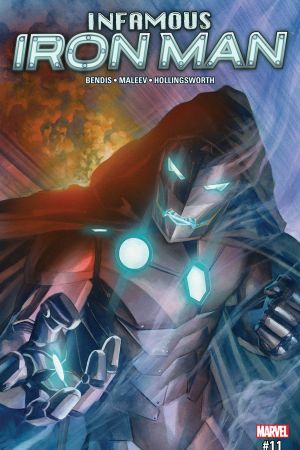 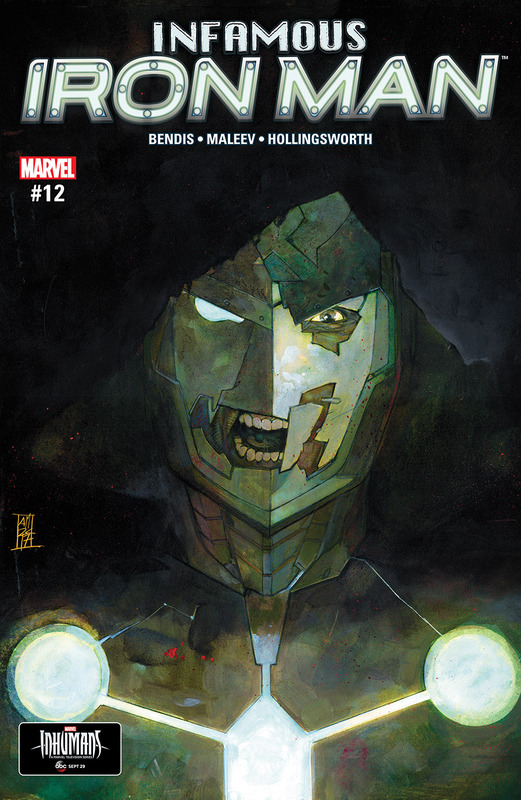 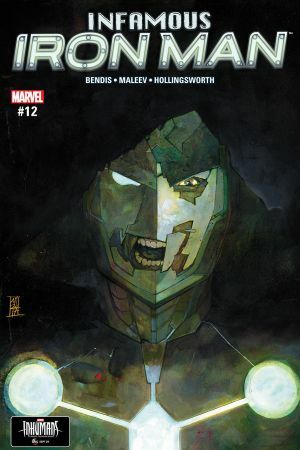 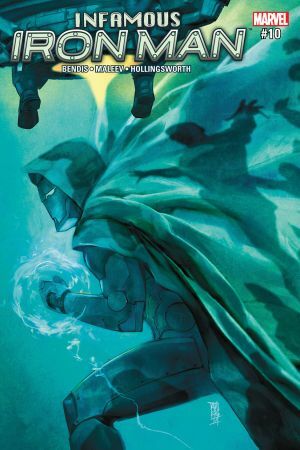 With enemies on all sides, how can Victor Von Doom continue to carry on the legacy of Iron Man - especially when the legacy of Doctor Doom still haunts him at every turn? 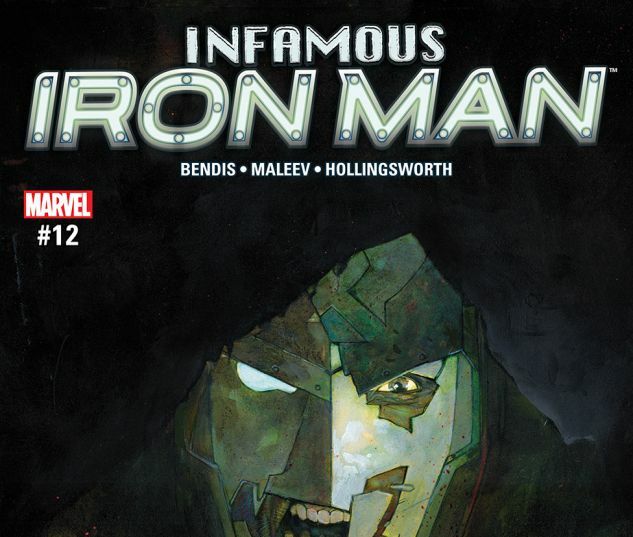 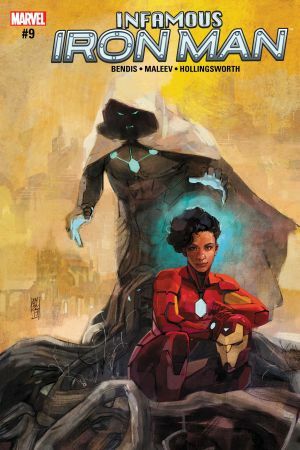 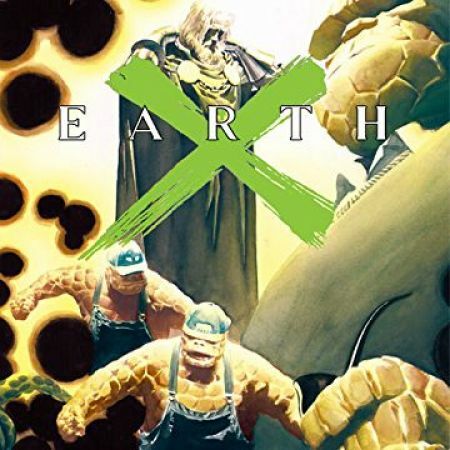 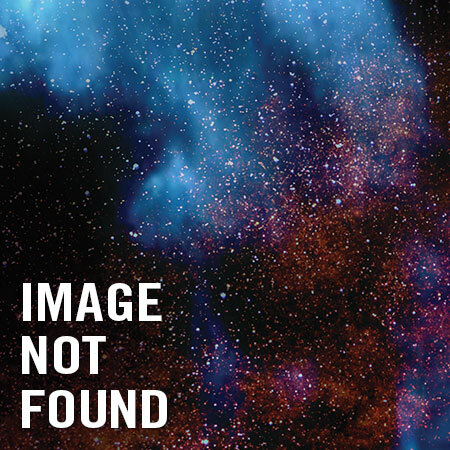 Don't miss this very special issue, as its events will have massive repercussions for the rest of the Marvel Universe!